A wedding is a time for celebration like no other! Why should the bachelorette party be any different? 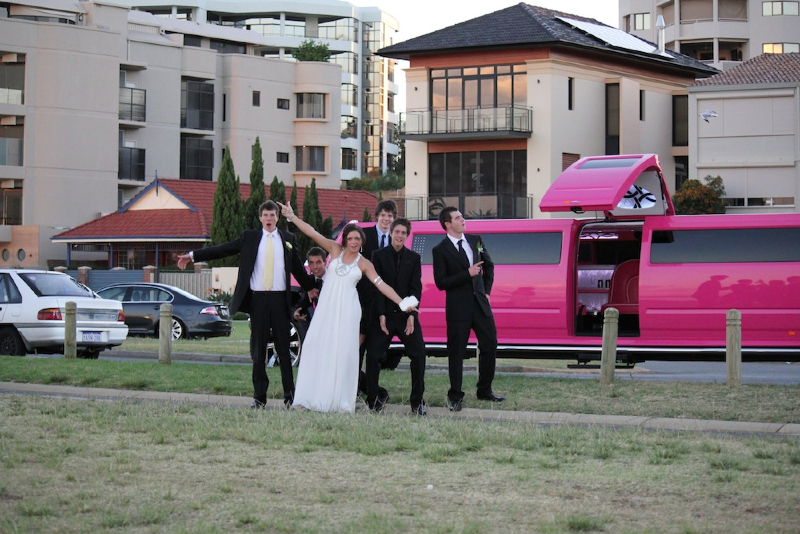 Give the bride-to-be a sendoff that everyone will remember with a Hens Party Swan Valley Wine Tour from Pink Hummer Limousines Perth. 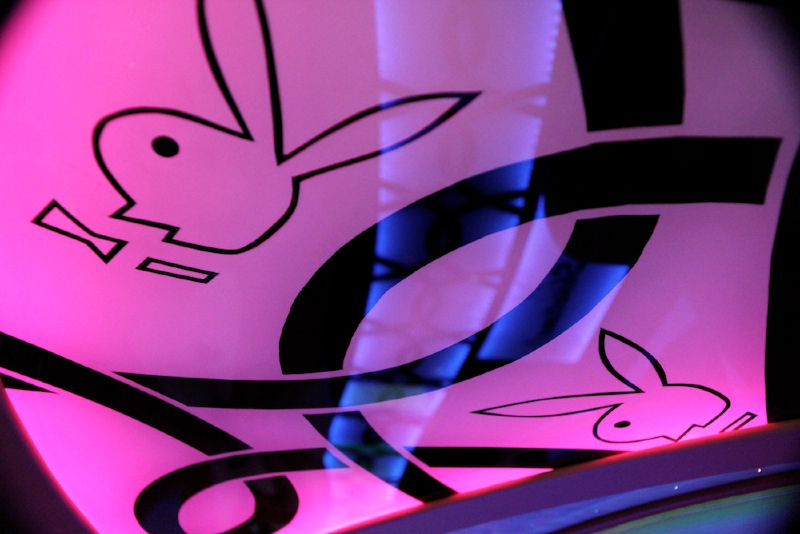 Our tours begin at 11 a.m., in a pink Hummer Limousine that can seat up to sixteen partygoers. You and your guests can enjoy our state-of-the-art video system or karaoke machine as we cruise between three to four selected Swan Valley wineries and breweries. You’re welcome to bring your own champagne with you in the Limousine, and we’ll have you safely back home at 4pm! We here at Pink Hummer Limousine can suggest an itinerary to help you chose where to stop over. Most wineries will ask you to book your tastings with them directly, as well as making advance arrangements for lunch. Keep in mind that the Swan Valley offers more than some of Australia’s finest wine and beer – it also has The Mondos Nougat Factory, the Margaret River Chocolate Factory and Honey Heaven! 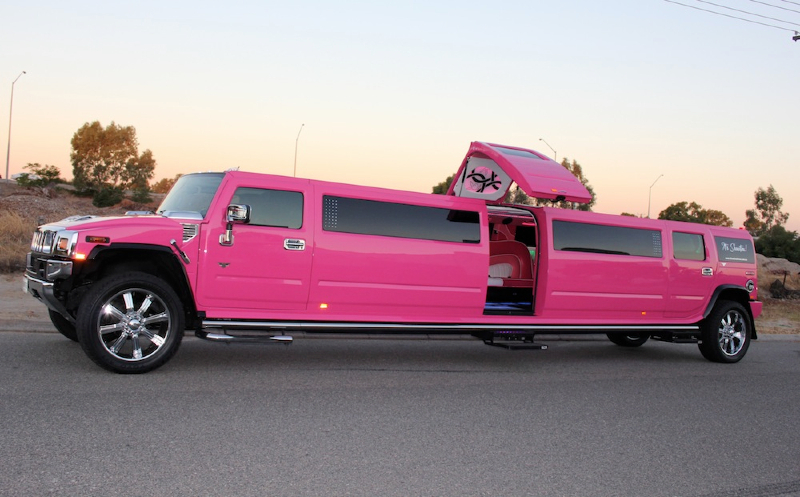 A Swan Valley Wine Tour from Pink Hummer Limousine Perth is the perfect choice for a bachelorette celebration! Once you book with us, no one in your group will want to do their hens party other way.